Curated and produced by Dazed Live partners ABSOLUT London, this collaborative installation and exhibition can be found at the central hub of this Saturday's Dazed Live festival. Presented in collaboration with jotta.com, it will celebrate and explore the past, present and future of the city. A Celebration of the City Through Self-Publishing was created exclusively for Dazed Live by jotta and the unique project will delve into the world of self-publishing and visualise Londoners take on their city and its surroundings. 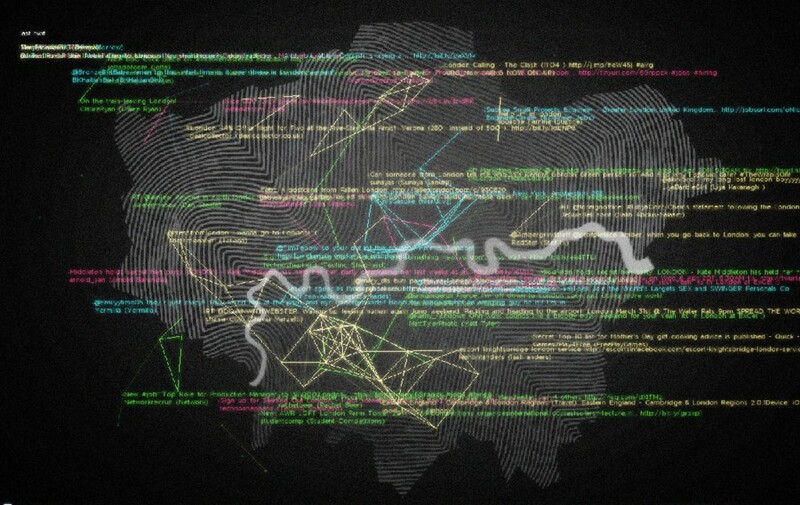 The installation centres on a 'self-publishing interactive map', which you can create by posting your inspirations about London via Twitter. From today, and over the four days leading up to the festival, we will ask you key questions about London on Tumblr. You're encouraged to answer each question individually in a tweet - these answers will then create a 'mind map', embodying the core and ethos of zine culture - as the expression of individual opinion. This will ultimately form a new ‘zine about London, providing a snapshot of the views and aspirations of culturally engaged Londoners. There will also be an accompanying exhibition, charting the history of self-publishing - from the 60s underground magazine OZ and the punk fanzines of the 1970s, to the London and New York mail art dialogue from VILE magazine and Ray Johnson, and zines that have evolved into publications such as ‘Sup and Art Rocker. This exhibition will feature very early issues of Dazed & Confused, which began life in ‘zine format, and still retains its DIY, independent ethos today.